Breath Technique or Practice Breath Awareness? 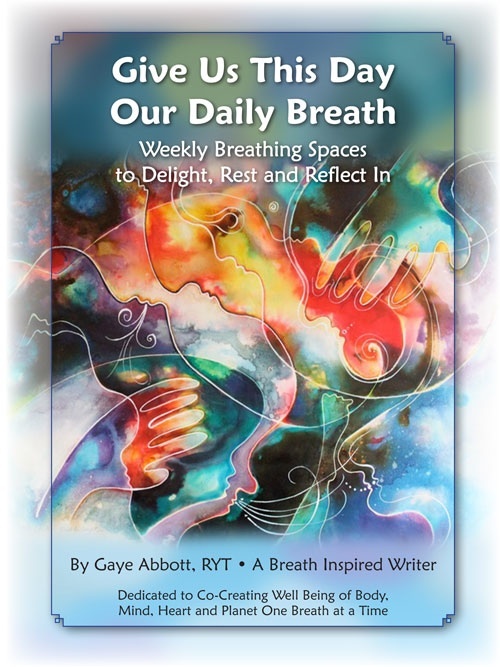 In January of this year, with full joy, I launched a book on the breath entitled, Give Us This Day Our Daily Breath: Weekly Breathing Spaces to Delight, Rest and Reflect In“. It was a birth that had been in gestation for quite a long while…and the actual delivery left me filled with grace and a joyful satisfaction that I had courageously said YES to what I am passionate about without holding back. For me, it was an action of awareness. Awareness that I had something to share with the world that every single person could benefit from. This action of awareness has taken me into the joys of writing and sharing with essentially abandon to the process of creation. Mining the depths of something that continually fascinates and feeds me – the breath – and expanding that passion to other areas of interest is a “practice of awareness in the moment”. Just today I received an e-mail from a dear friend which moved me to write this post. Below is an excerpted part of what she wrote to me and a portion of my response. “I don’t know if I told you but I carried your book in my bag for a long time. I would read it at work or in the evenings when I was home and had more time to savor the delightful passages. My issue is that I get started on a breathing/meditation program but the enthusiasm only lasts for a couple of weeks or months; then I taper off and before long I have stopped my practice. “ R.B. “I have a bias R. To me any “breathing exercise” or “technique” is really only beneficial if it creates a state of being consciously aware of a full embodied breath from moment to moment. There are many breath techniques that can be immensely beneficial, however are they sustainable and do they shift our awareness to be present in our daily moments of living? I have learned to simply take 5 minute (or less) “breath breaks” scattered throughout the day to check in. Scanning the body brings awareness to any tension in the body, holding of the breath, or shallow breathing….. without judgement. Taking a few fully engaged breaths expanding and releasing all of the primary breathing muscles – diaphragm, intercostal (between the ribs) and abdominal, reminds me of being present NOW no matter what is happening, and allows me to feel alive not just in my mind! The body loves this attention!! This breath practice of awareness has now become a “habit” in my tool bag that I carry with me everywhere. I say, if the breath allows us to be more present in the moment to what is happening, and deepens our participation and awareness in that moment, then it has done it’s job (more than merely keeping us alive that is..:-) What a great tool to enliven our life moments!” G. A. Here we are in the last month of summer and Fall is looming ever more closely. Here in Austin it remains in the 100’s and will stay quite warm through most of September. Summer for many often means taking time off for rest, recreation and travel, but there is a frenetic quality to this warmest season of the year that leaves a lot of people “burnt out” and over stimulated. Being able to relax your body at will is a life skill that adds not only to in the moment joy, richness and satisfaction, but also to overall health, well being and longevity. What if there was a tool that you had at your disposal every single moment to inhabit a calmer place even in the midst of stress and life challenges? Rick Hanson Ph.D. author of Buddha’s Brain (which is an excellent book by the way!) 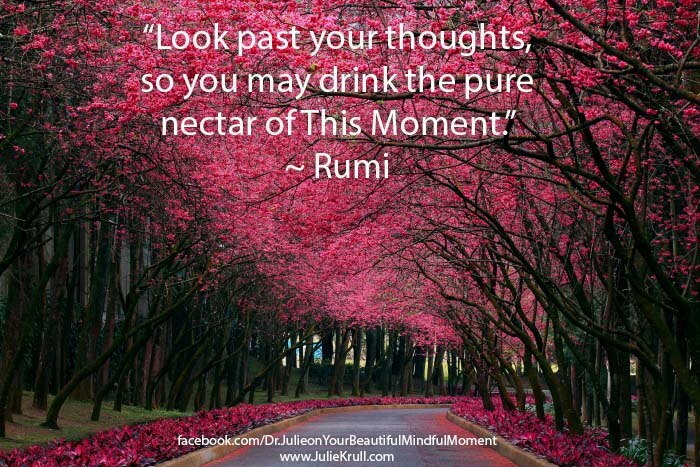 gives some ways in which to activate the parasympathetic nervous system (PNS) – rest and digest – that calms down the fight-or-flight sympathetic nervous system in his book Just One Thing(27-28). Three out of five tips listed are all about the breath! As you attempt to fit in a few more summer activities and find them more stressful than enjoyable remember that your exhale will stimulate the rest and relaxation response in your body and mind. It doesn’t take long to simply take a few conscious breaths with an intention of lengthening the exhale and relaxing the diaphragm. 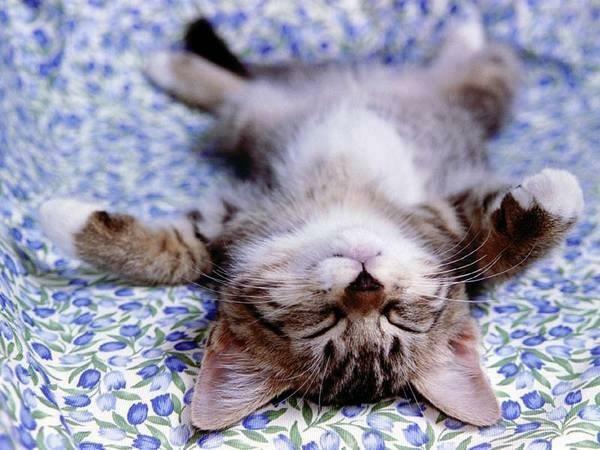 You might be surprised at how easy it is to simply exhale and relax….